A Private Boat capsized near Devipatam in East Godavari on Tuesday. While 10 people managed to swim back to save their lives, 40-odd passengers feared drowned. Revenue Officials suspect boat could be at 60-feet underneath and an operation was launched to bring it back. Pawan Kalyan claimed he was pained by the Boat Tragedy as those who are dependent on daily wages have lost their lives. He expressed his heartfelt condolences to the families of the victims. 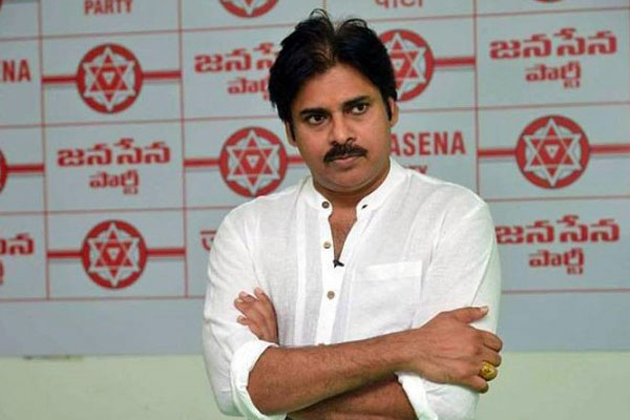 Jana Sena Chief said Boat sinking 60-feet deep itself is a sign of severity of the accident. He alleged this tragedy took place only because of the negligence of the State Government and Officials. He advised TDP Government to focus on finding permanent solution rather than making hungama for few days. PK opined TDP's Slogan 'Prajalavaddaku Palana' has become a mere publicity statement. He felt bad about the dire situation of girijans who risk their lives by travelling on boats for essential commodities, education and health. Pawan told Government have the responsibility to come to the rescue of victims families. He demanded stringent action against those who operate boats illegally. Why Jagan Described CBN As Murderer?